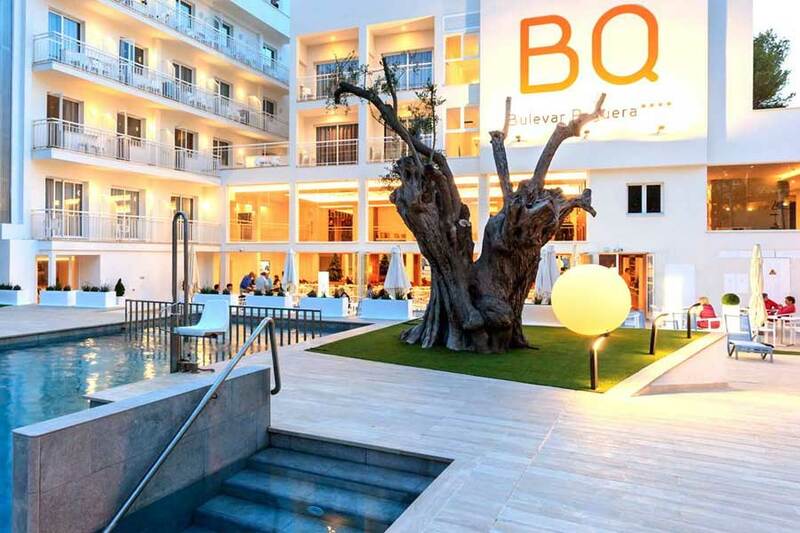 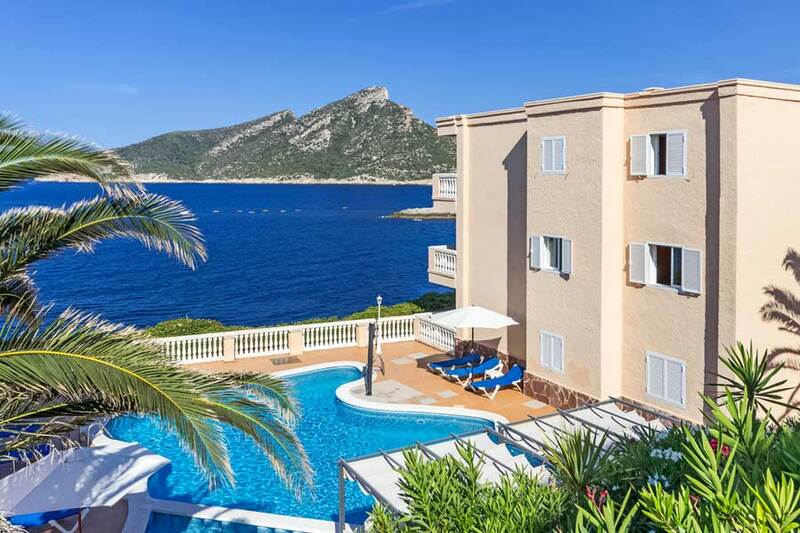 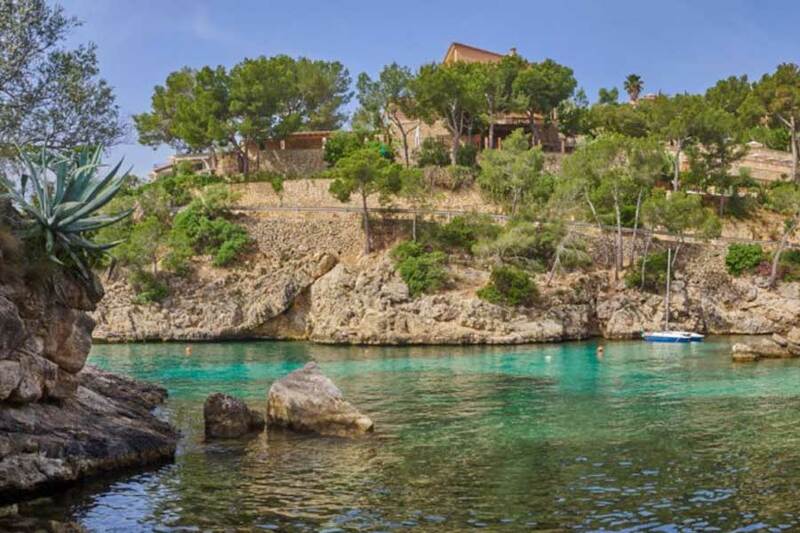 The southwest is one of the most popular holiday regions of Mallorca. 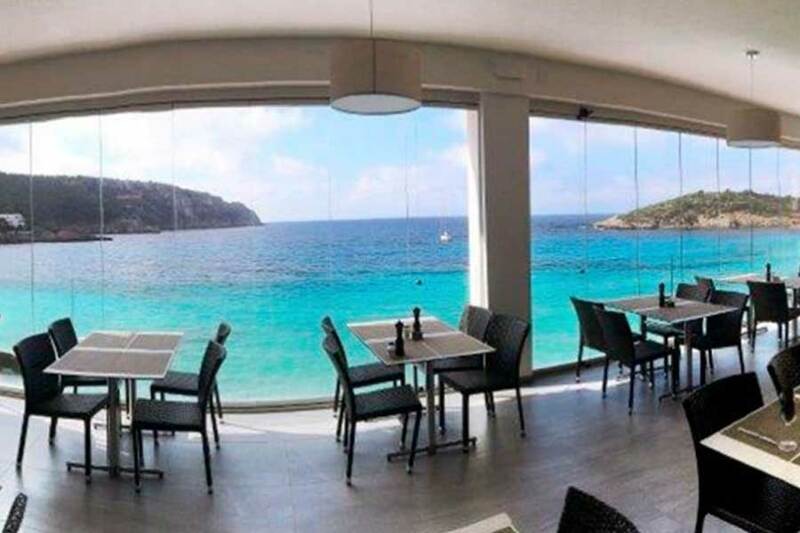 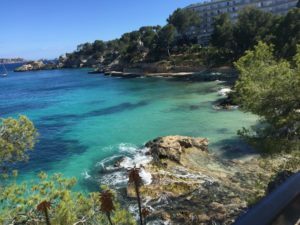 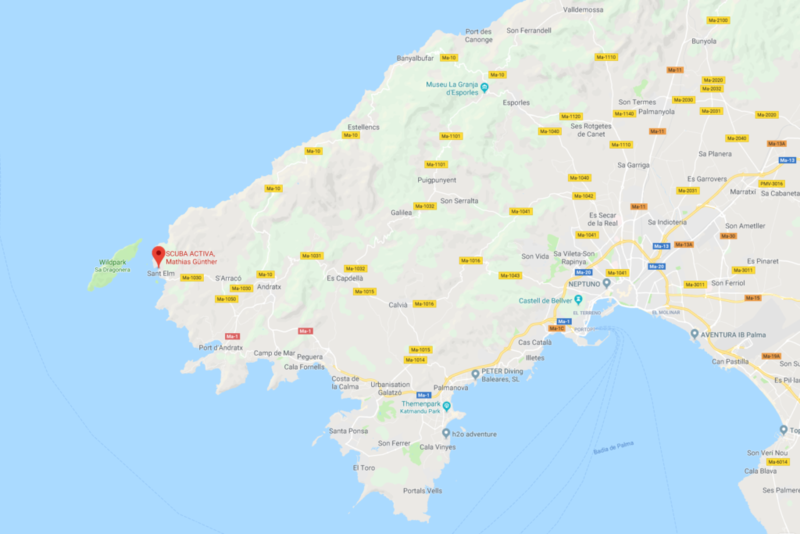 The contrasts between lively holiday resorts and traditional mountain villages, between lonely, crystal-clear bays and the characteristic foothills of the Tramuntana mountains give this region a great diversity and therefore tremendous attraction. 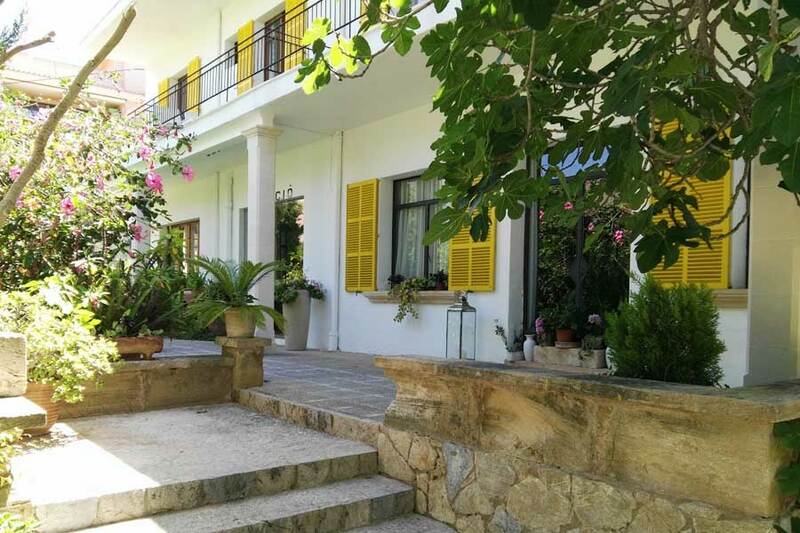 In addition, there is an offer of recreational activities that is extremely versatile for the island. 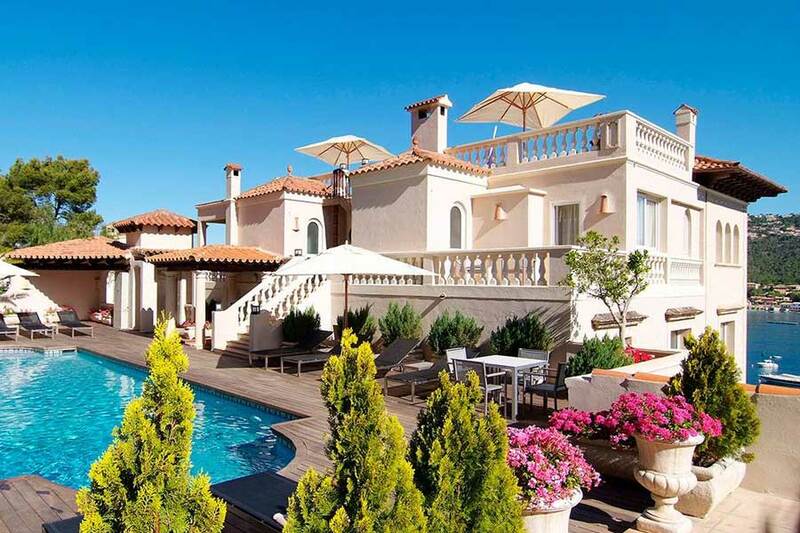 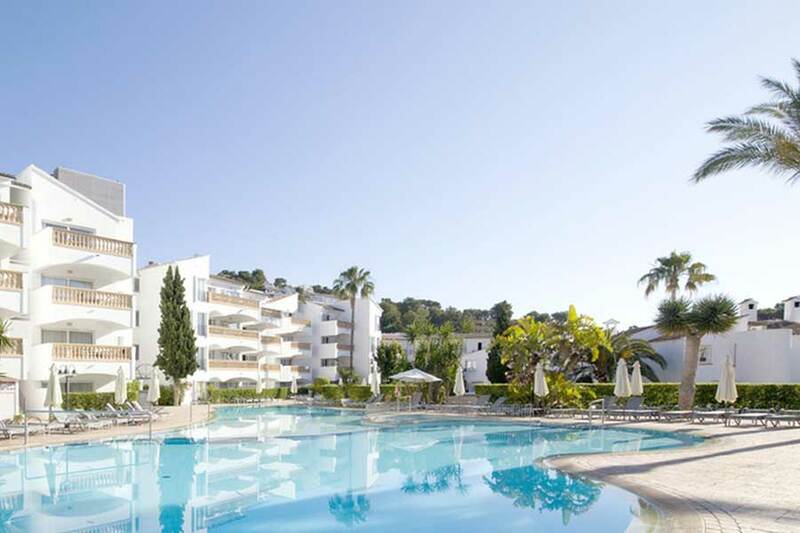 The infrastructure is impressive, the airport and Palma are practically around the corner. 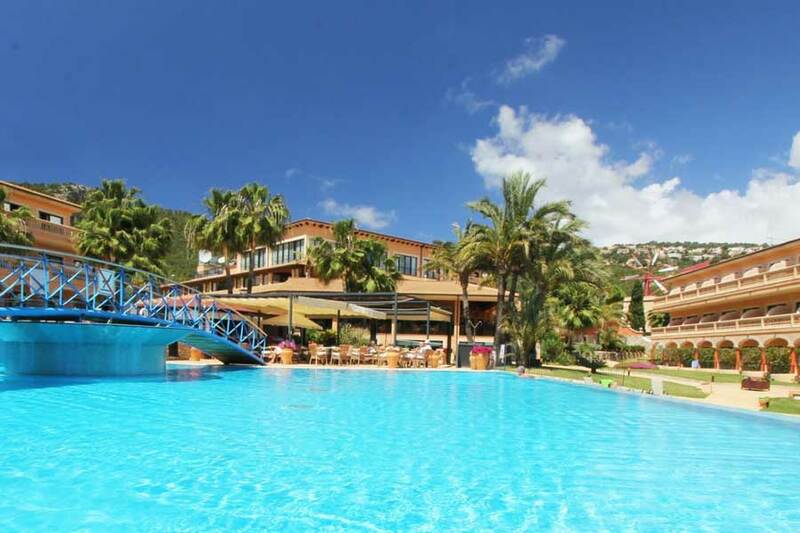 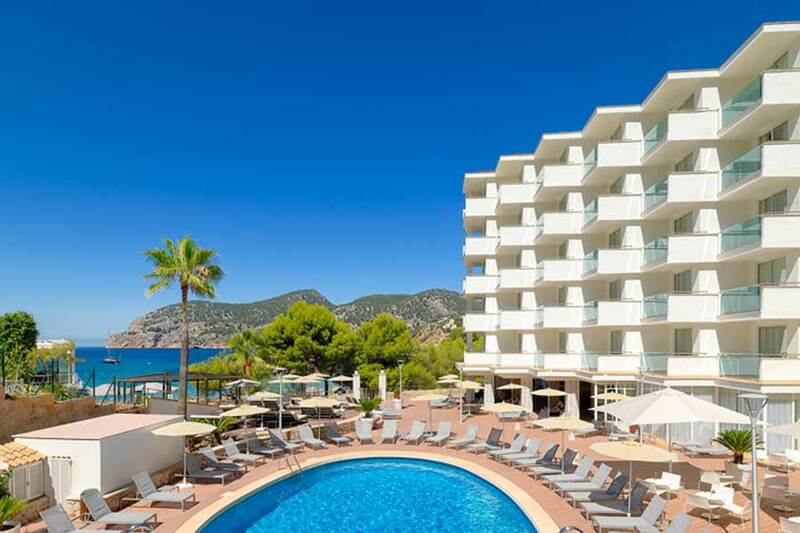 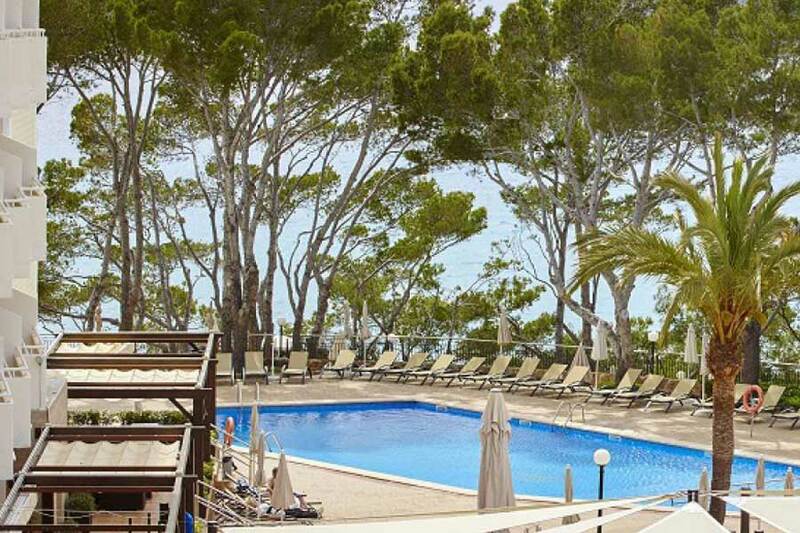 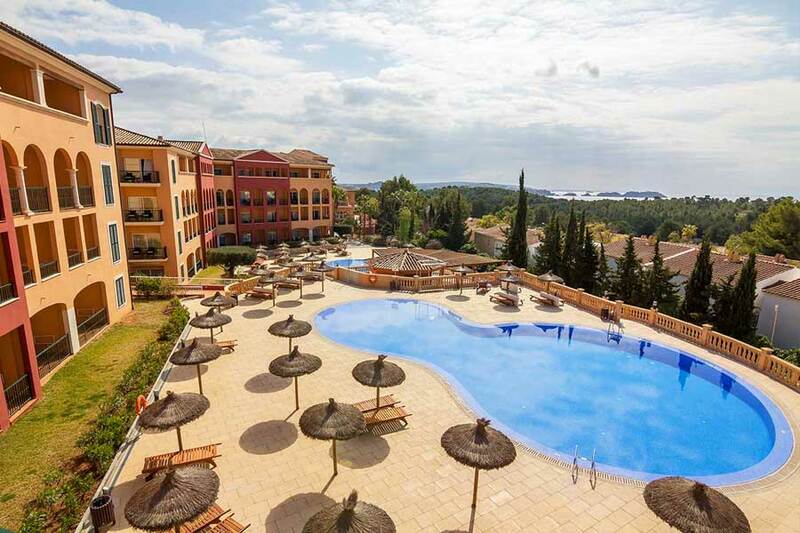 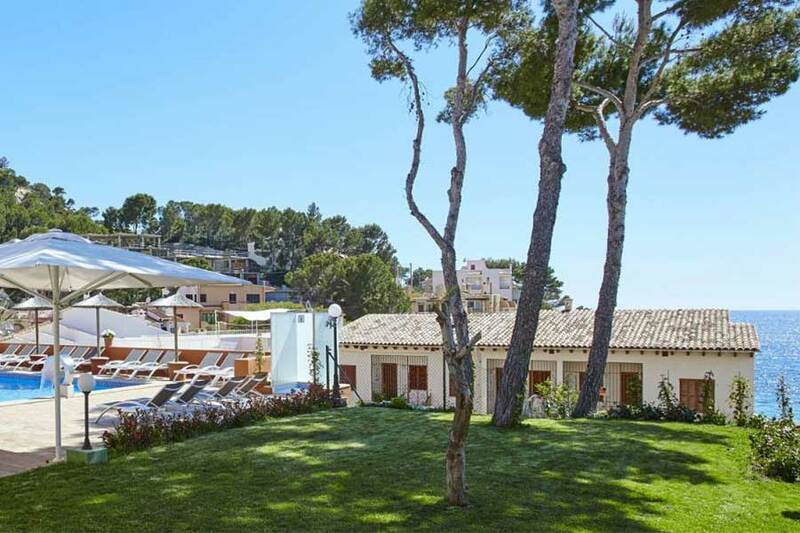 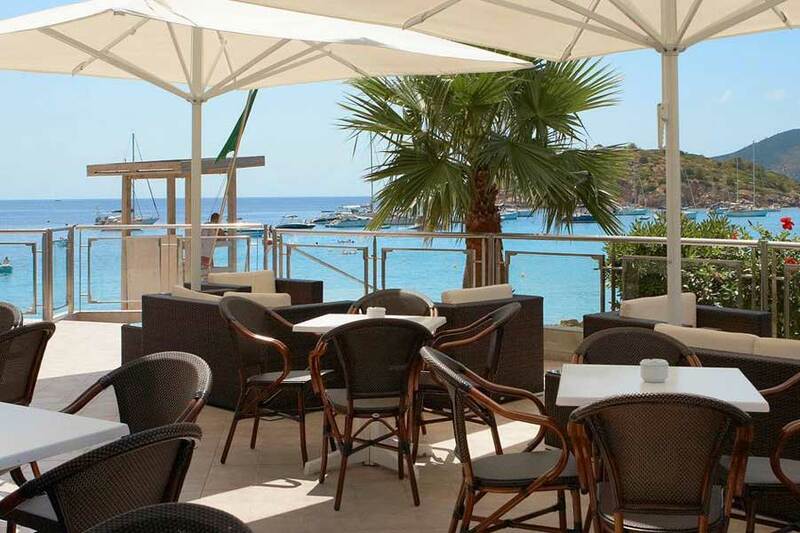 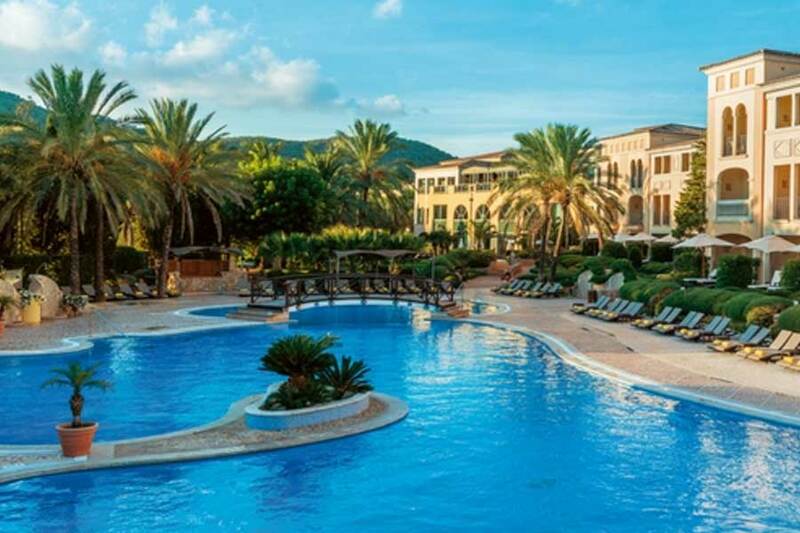 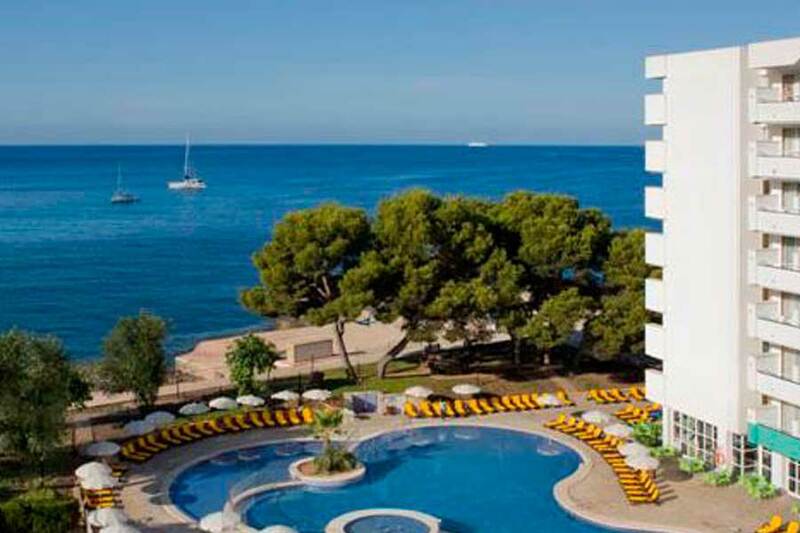 Some of the popular resorts in the southwest are San Temo, Puerto de Andratx, Paguera, Camp de Mar and Santa Ponsa.